There’s nothing like starting a brand new remodeling project to increase the quality of your house. You may just want to improve the aesthetics throughout your home with a few minor upgrades, completely overall your bathroom, revamp your kitchen, or even expand your property by installing a few home additions. Whether you need more space for your growing family, or your home simply needs a breath of fresh air, hiring a remodeling contractor to complete your project is essential if you want the job done right. There are a lot of contractors out there that will offer their services but it’s important to do your research on anyone you come across before committing to their services. There’s nothing worse than hiring someone who fails to follow through with a project or does not listen to your needs. Without doing the necessary research, you can end up working with someone who will leave your house in shambles. Locating a great contractor doesn’t have to be difficult and if you follow these tips, you’ll find one in no time. The first step in any search is research. Without performing the proper footwork, you’ll end up working with a contractor who isn’t licensed or experienced. You should seek out the top remodeling contractors in your area and look for testimonials from people who have utilized their services in past. Testimonials and other forms of word of mouth add to a company’s credibility and will help you make a more educated decision. Once you have a good selection of remodeling contractors in the area, take a good look at their portfolios. Testimonials go a long way but having a visual look into the work they did on past projects is an even more powerful descriptor of how great a remodeling company actually is. When you’re remodeling a home, you have to be prepared for anything to happen. Your house is a series of interconnected parts where altering one thing can have a significant effect on something else. Licensed Contractors have a wide range of skills and qualifications and are equipped to handle a variety of situations that may arise. You’ll feel more secure with a licensed contractor and you can rest easy knowing the job will be completed with the highest attention to detail and safety. Ask your contractor for their credentials to make sure they are licensed and well prepared to handle the potential hazards that can come with a home remodel. Homeowners in Eden Prairie and the surrounding areas have greatly benefitted from excellent design-build services. Your home is a large investment and hiring a contractor without researching their history will leave you stuck with poor work quality. 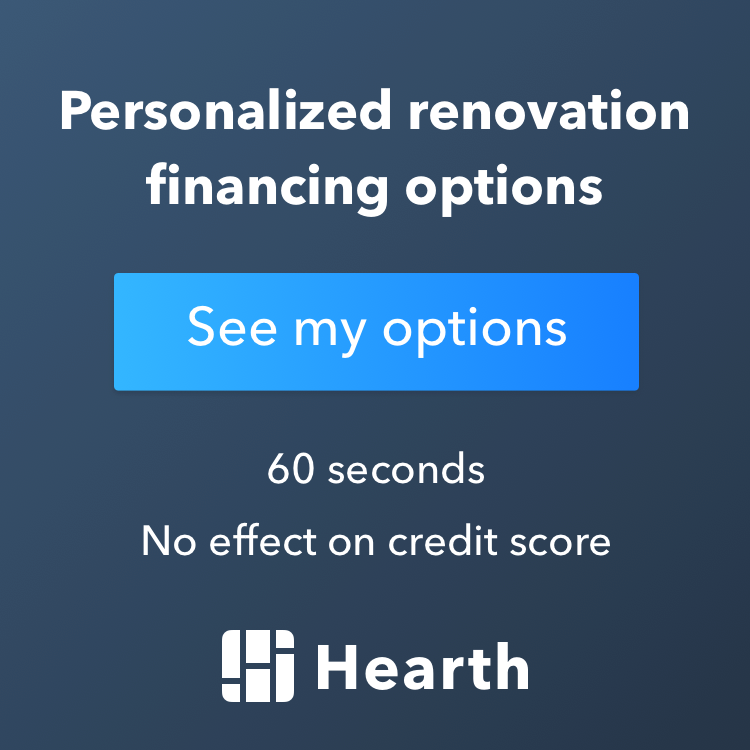 Once you locate a great remodeling company that’s licensed and focused on helping you build the home of your dreams, you’ll feel confident in their ability to bring the project to life.